They say that a picture is worth a thousand words. And they're right. Getty Images' Archive Films Collection features images that are both historic and outstanding. 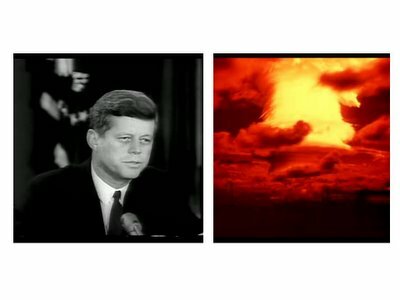 Browse through the image collection offered here on Google Video and you can find anything from John F. Kennedy to Albert Einstein, mushroom clouds to sinking ships, and Fred Astaire to Betty Boop.